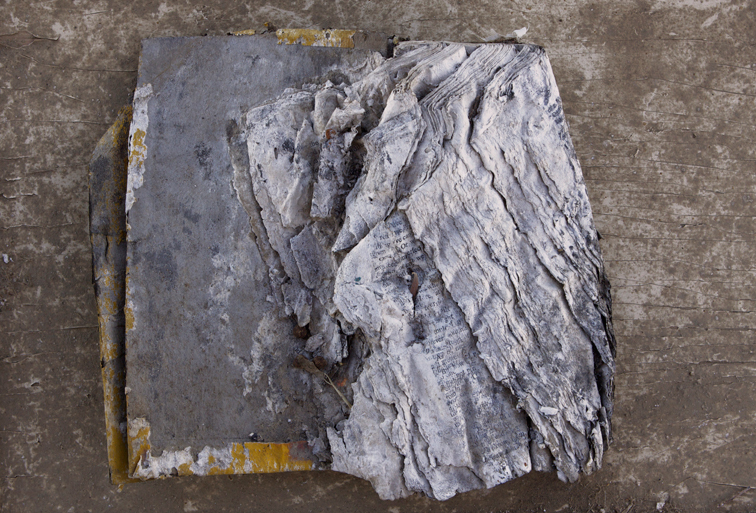 (gk. 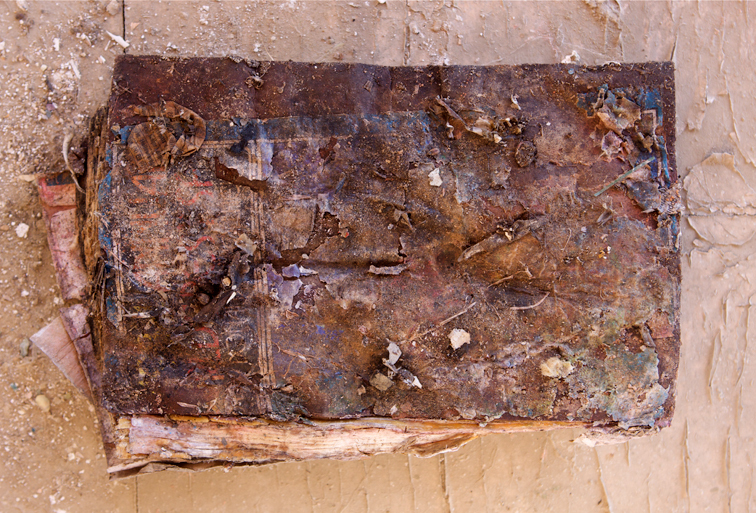 taphos-burial). 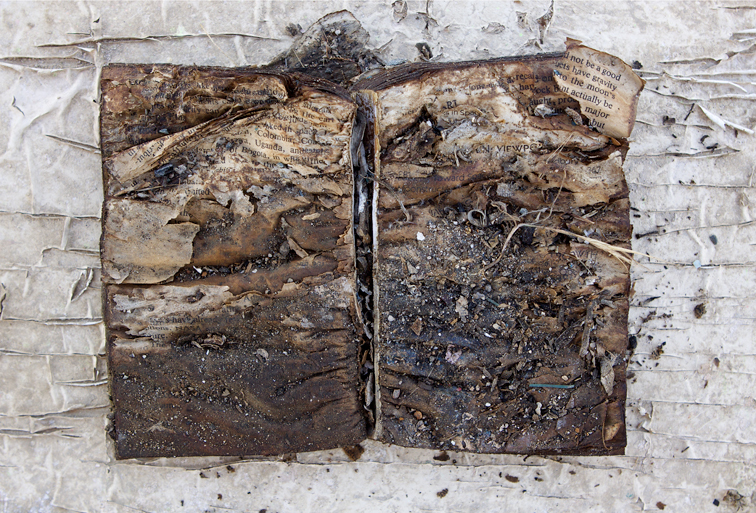 - books bleached and sealed by time, slowly devoured by fungi - photographed in locations found. 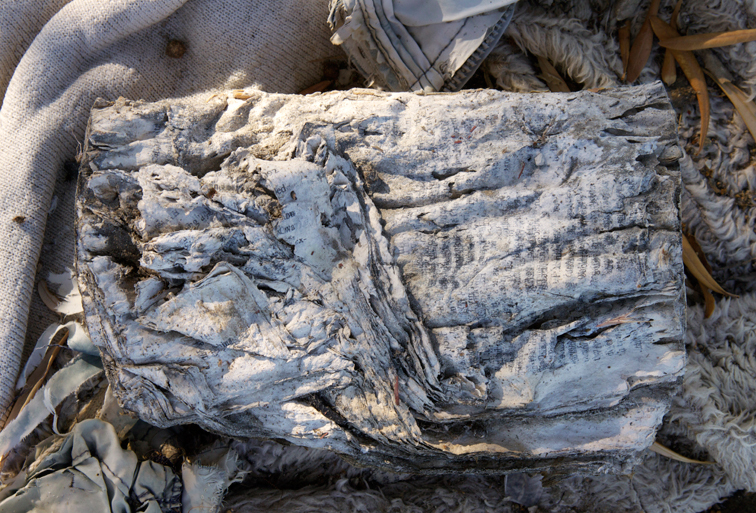 (gk. 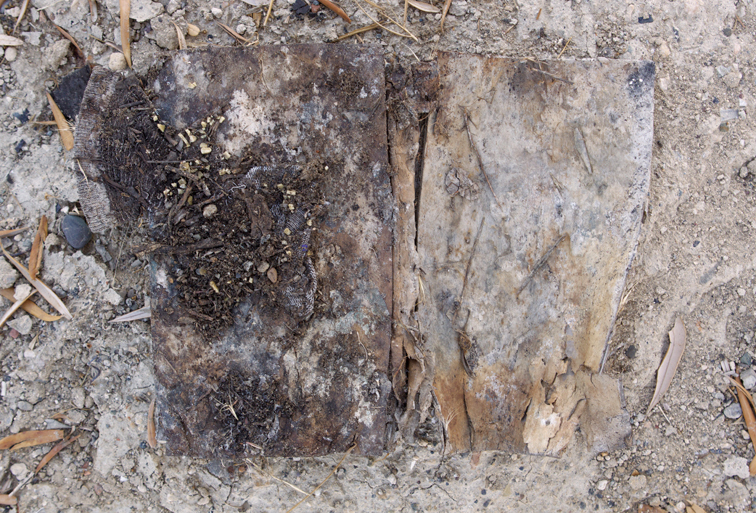 taphos-burial). 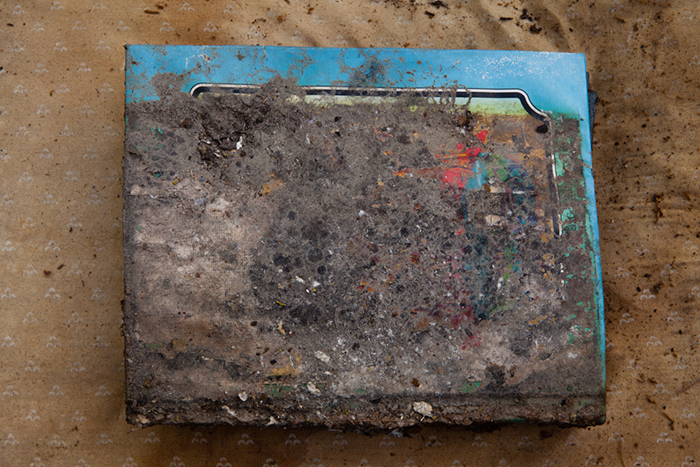 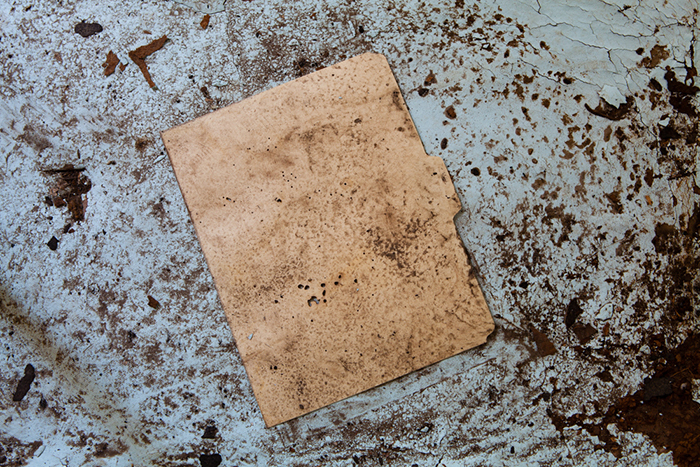 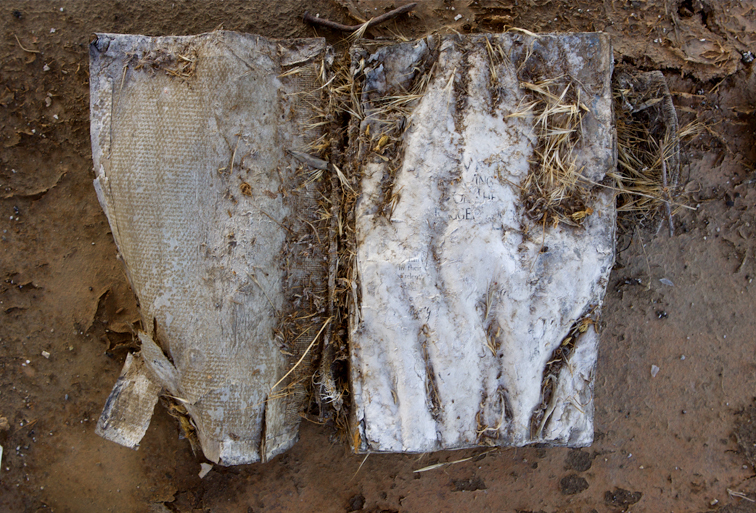 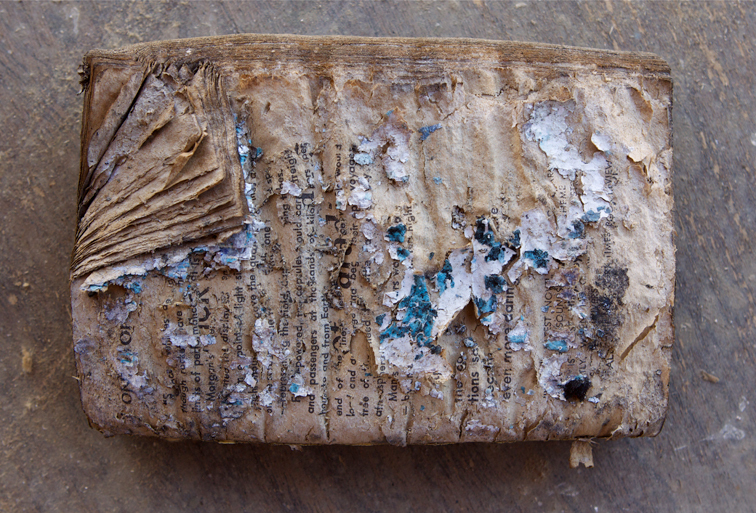 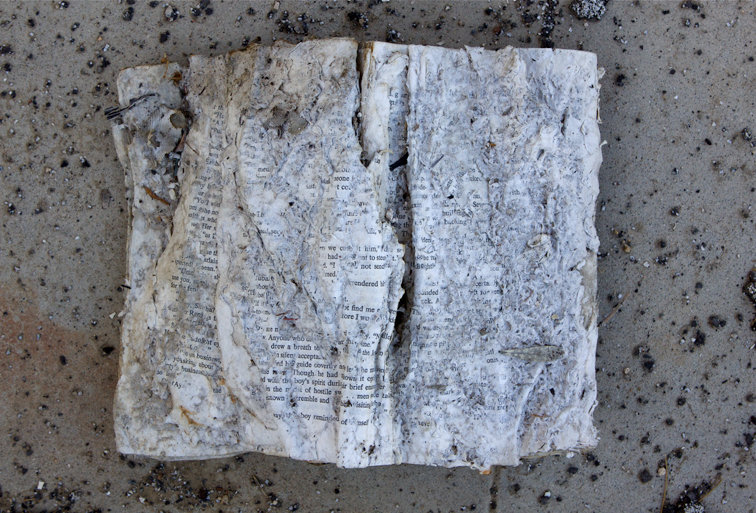 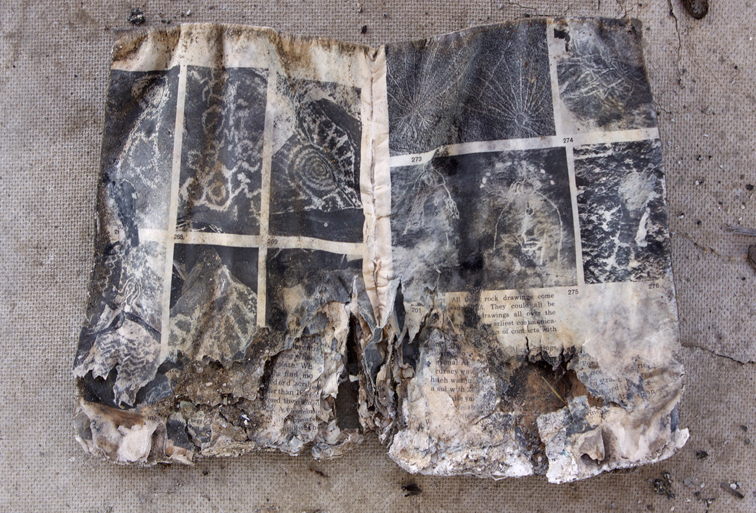 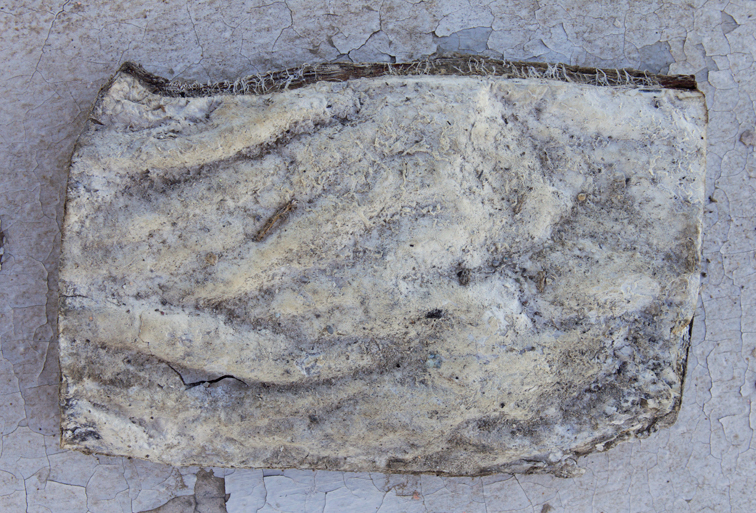 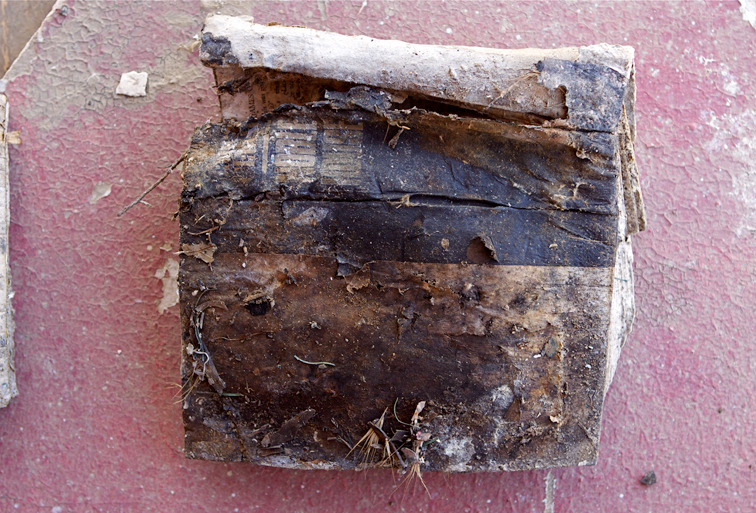 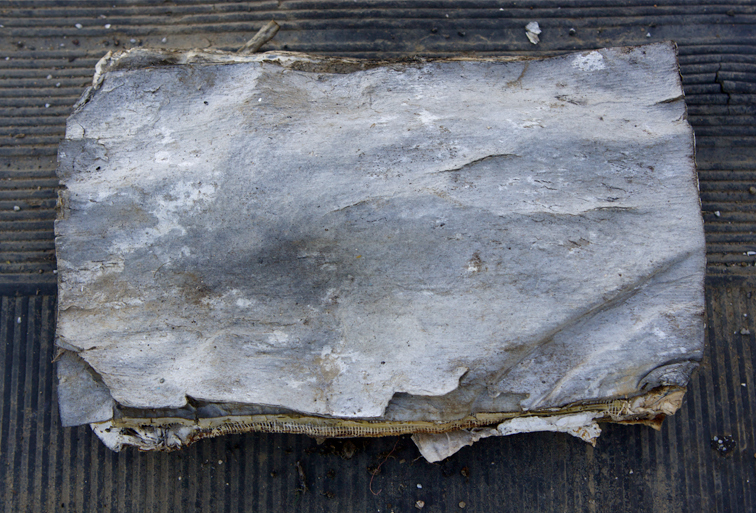 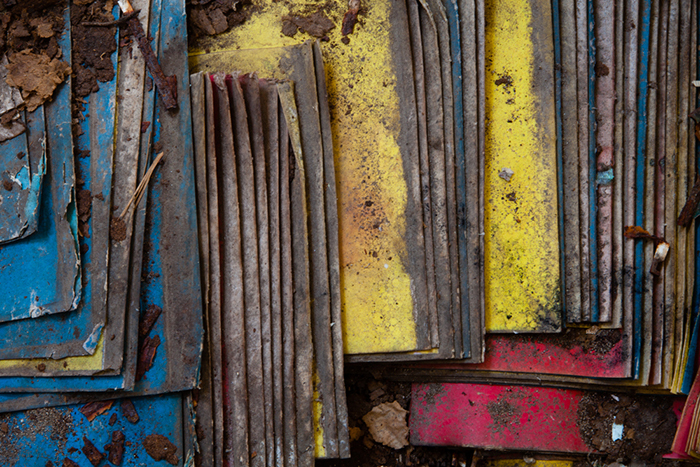 - books bleached and sealed by time, slowly devoured by fungi - photographed on location found.